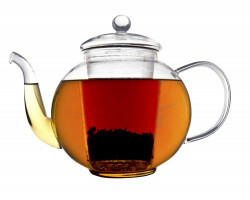 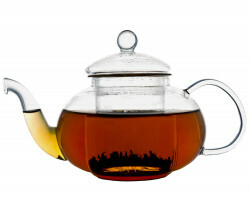 Elegant, single-walled glass teapot, including tea filter, suitable for loose tea. A corresponding tea light and tea filter holder are separately available. 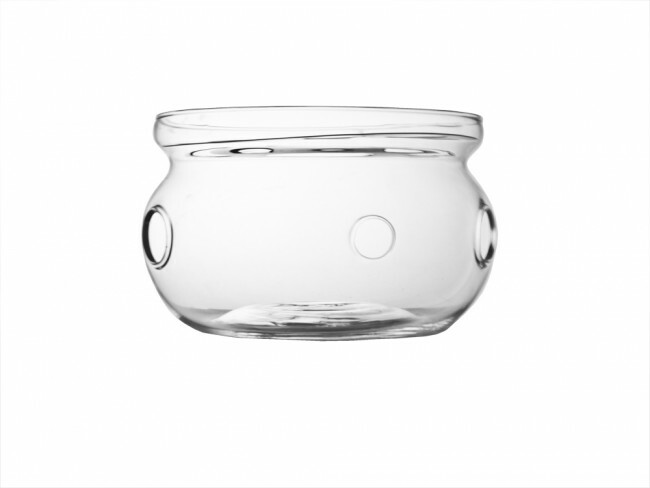 Single-walled glass tea light. 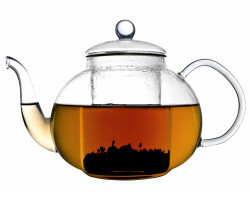 Suitable for all Verona teapots.